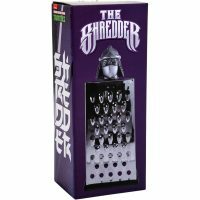 He may be the leader of the Foot Clan and the archenemy of the Teenage Mutant Ninja Turtles, but by his name, The Shredder should be good at shredding things, which would include grating cheese. 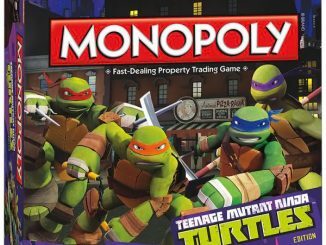 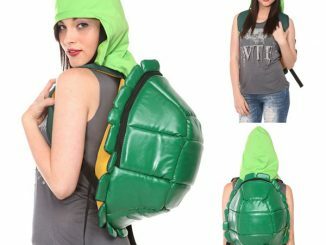 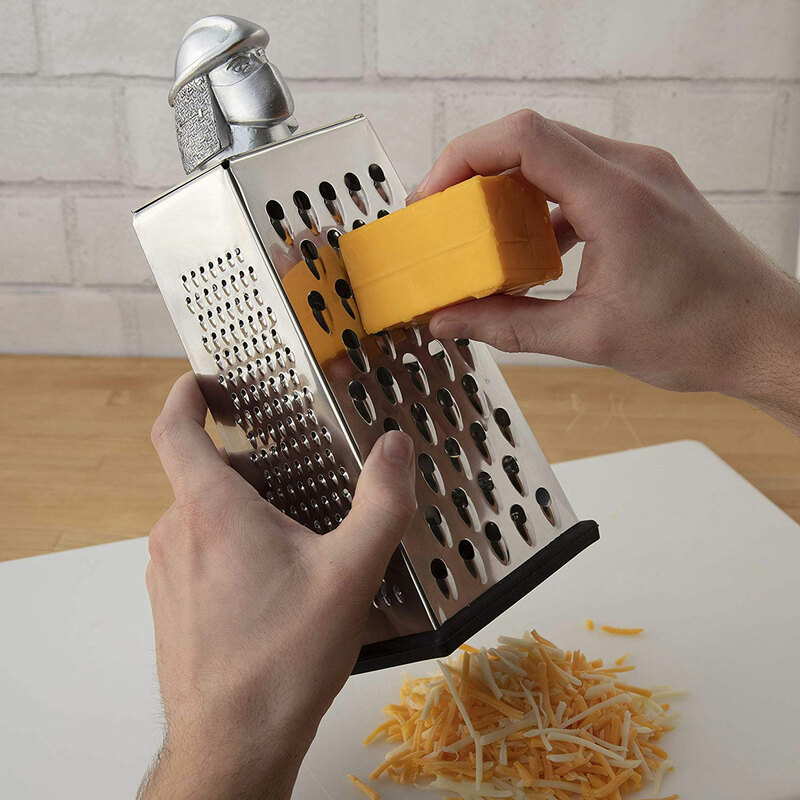 At least that’s the idea behind the Teenage Mutant Ninja Turtles Cheese Shredder. 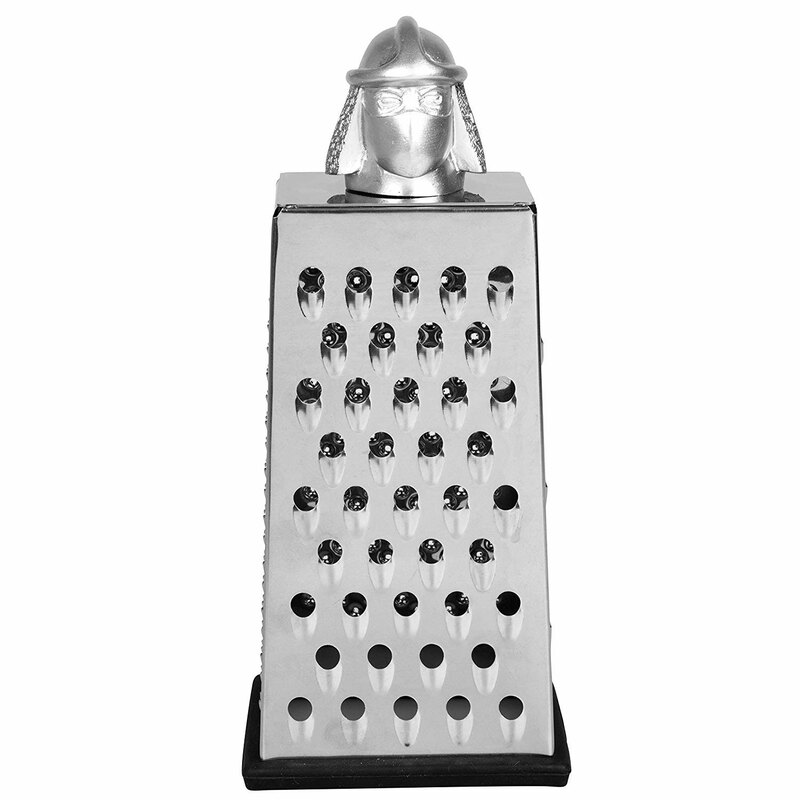 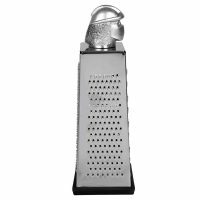 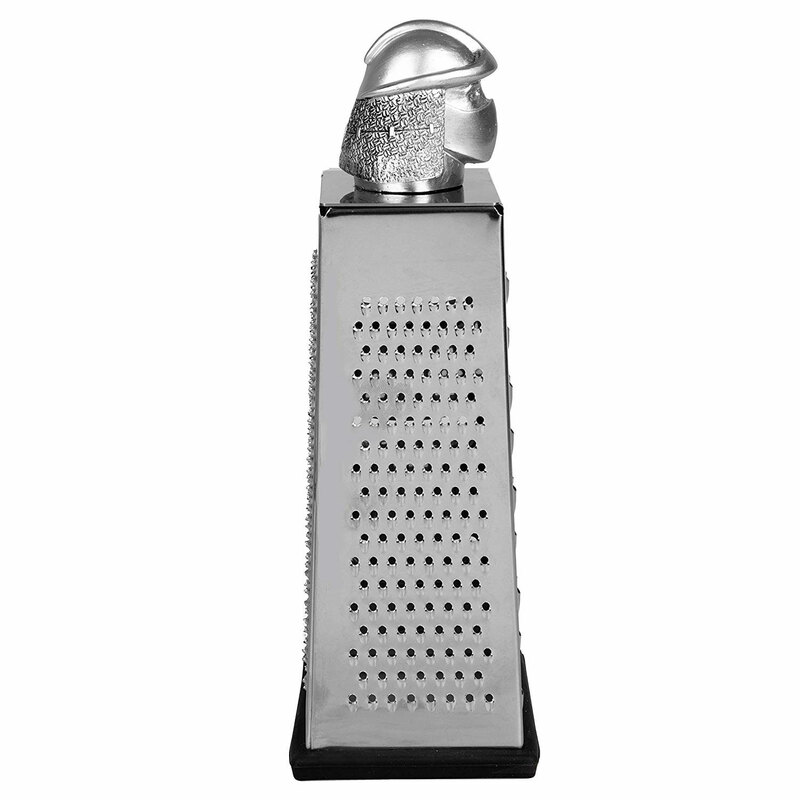 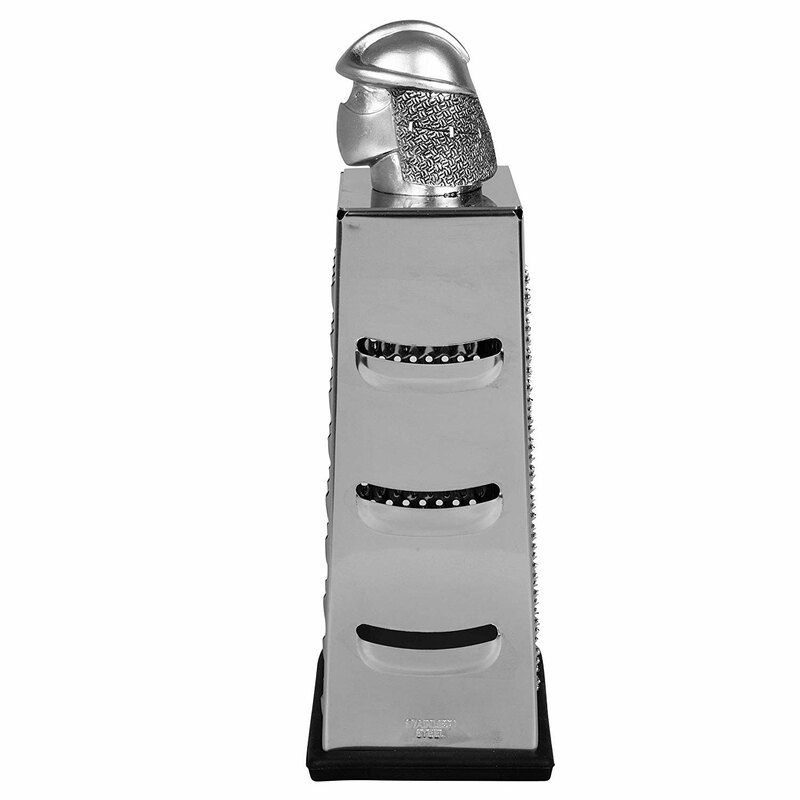 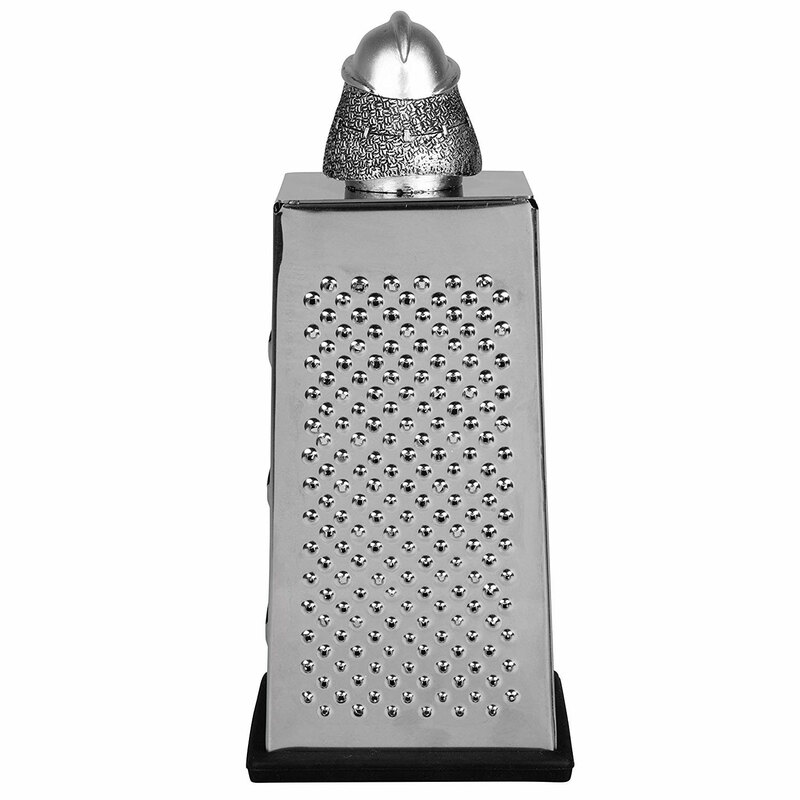 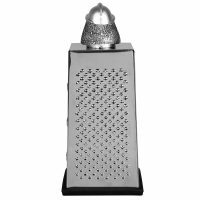 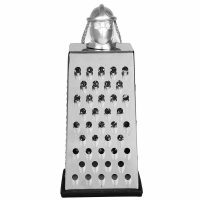 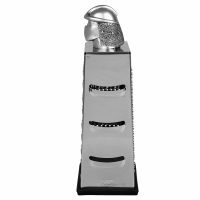 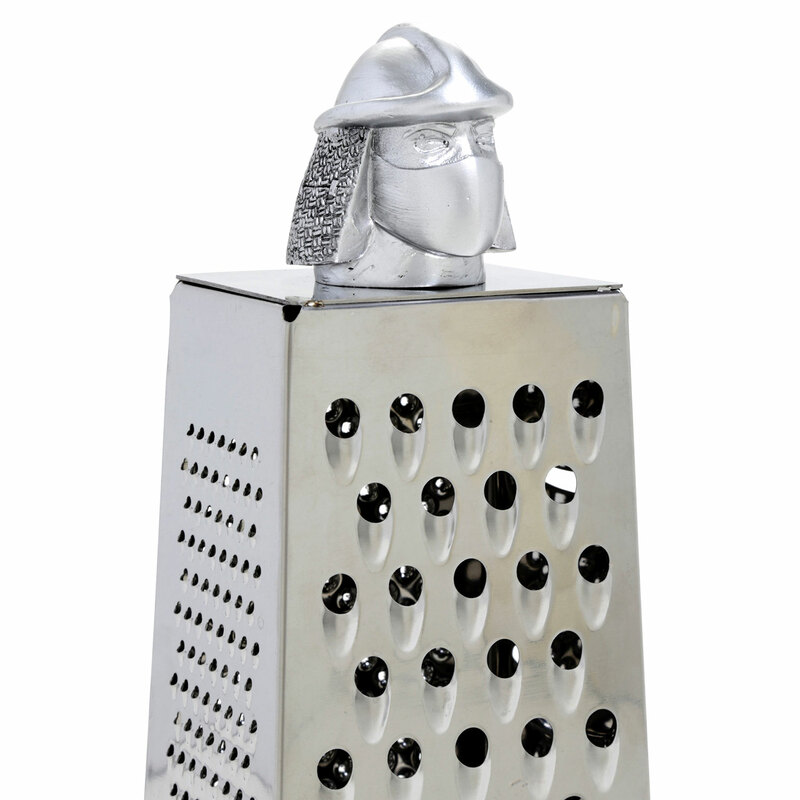 Constructed of stainless steel, this cheese grater is much like the typical box cheese grater except that it has Shredder’s head has the handle on top. 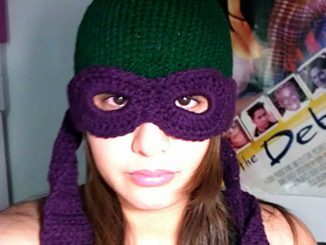 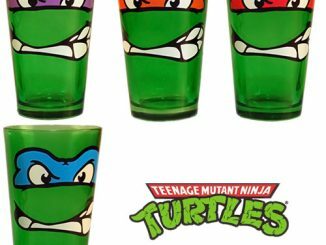 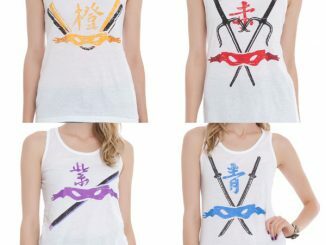 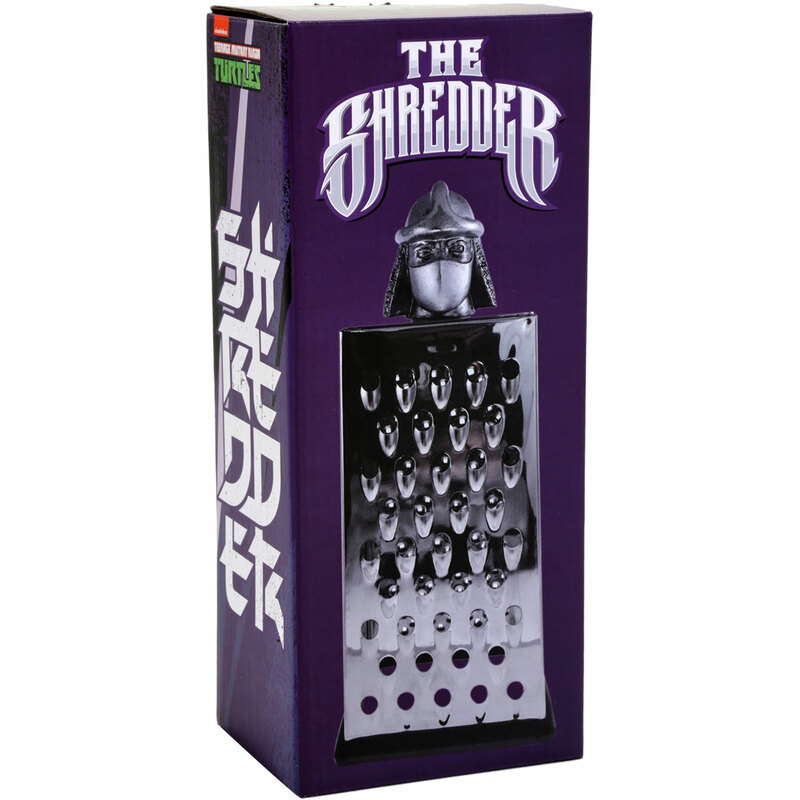 Shred cheese, vegetables, potatoes, ginger, and more with this officially-licensed TMNT Shredder. 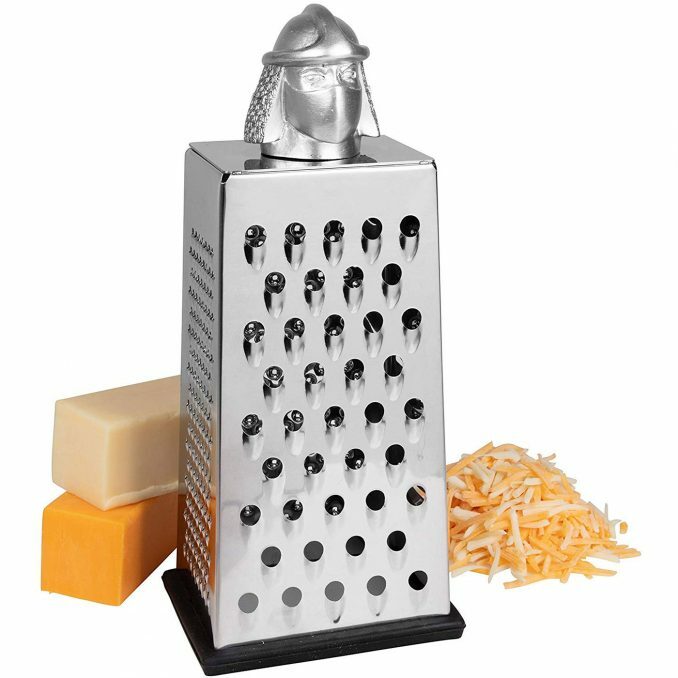 The leader of the Foot Clan has a grater plan – shred all the cheeses! 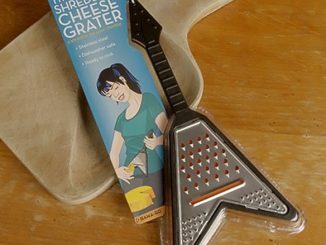 Shredder will take care of all your cheese needs in queso your dishes need an extra kick. A cheddar Shredder is a gouda addition to your pop culture kitchen. 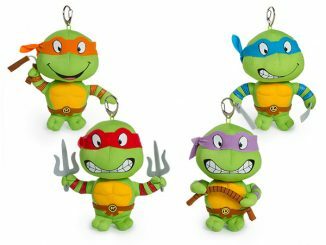 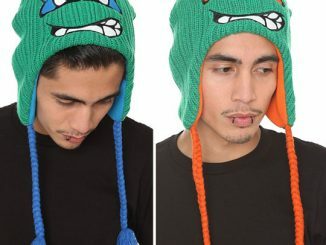 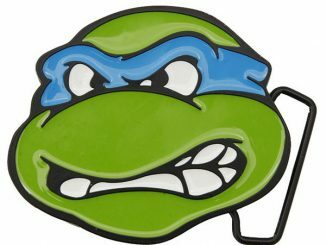 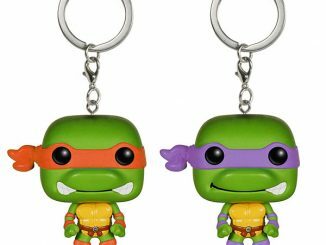 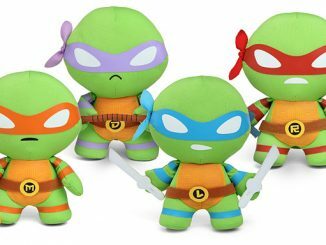 Buy the Teenage Mutant Ninja Turtles Cheese Shredder at BoxLunch. 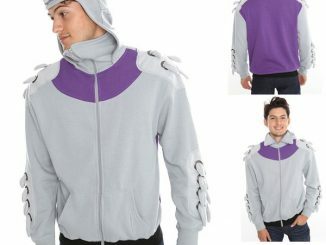 The regular price is $22.90, but at the time of publication, it is on sale for $17.17. 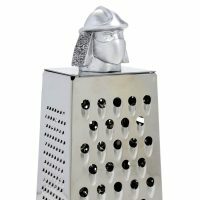 You can also find it at Amazon.